Motorola invited owners of the DROID 4 to participate in a soak test of a new software update this morning, bringing life to a phone we thought had long been abandoned. Before you get too excited at this being Kit Kat, keep in mind that Motorola already confirmed that this phone is staying on Android 4.1.2. 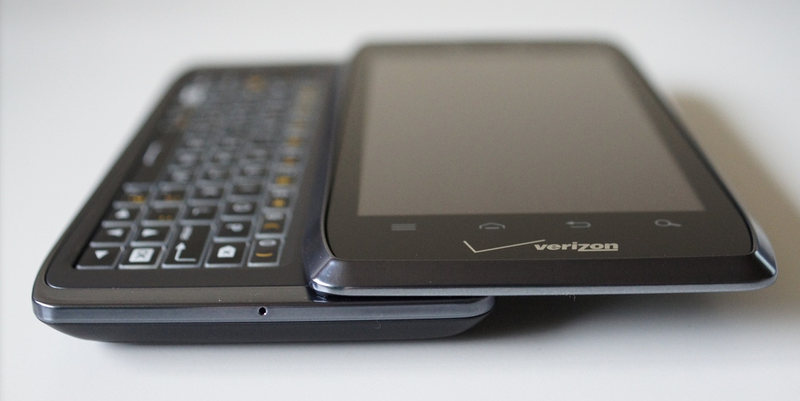 The only older phones it plans to bring Android 4.4 to are the RAZR HD, MAXX HD, and RAZR M.
So what is the update then? Probably a bug fixer. I’d bet there is bloatware involved, the introduction of an unwanted Verizon service or two, and maybe connectivity improvements. We won’t know for sure until we see a changelog, but again, it won’t be Kit Kat. Miracles do happen – probably not this time, though. The DROID 4 is slated to remain on Android 4.1.2, according to Motorola’s update site. To keep track of the latest in Android 4.4 “Kit Kat” updates, be sure to bookmark our constantly-updating list. Thanks for joining the Motorola Feedback Network. We are inviting owners of the Droid 4 on Verizon Wireless to participate in an early preview of a new software release, and provide feedback. If you are not currently using a Droid 4, please excuse and ignore this email. Click this link — XXXXXX — to take the enrollment survey if you wish to take part. Note that you must be a member in good standing of the Motorola Owners’ Forums to be included. The registration window could close without notice so please respond as quickly as possible. Cheers B, B, J, and K!